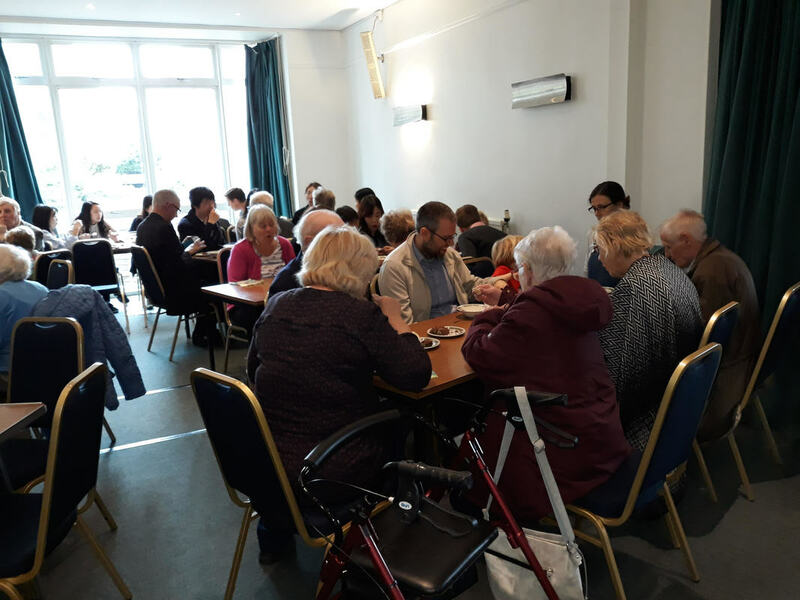 STILL EATING TOGETHER and Walking the Way! 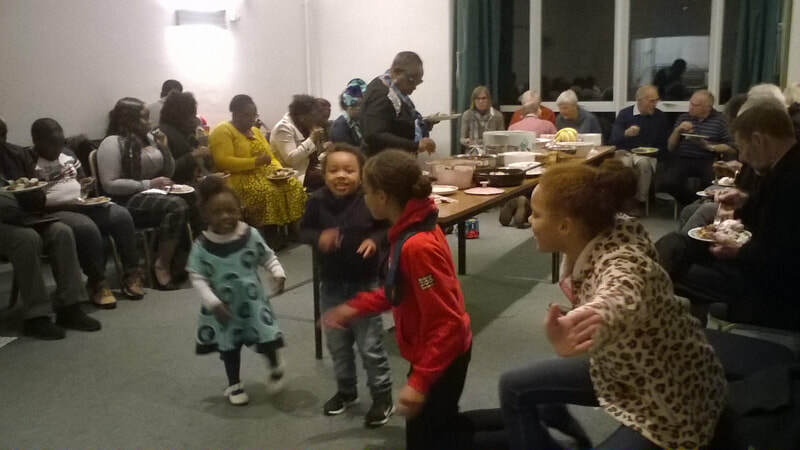 Gladness and Generosity, the theme for our service on 10 March, followed by an indoor picnic for a hungry few. 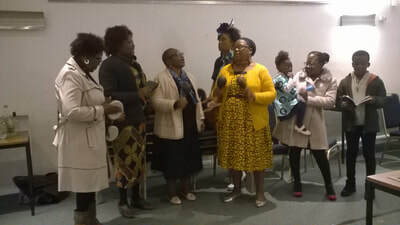 VERENGA-MUKOKU CHURCH, ZIMBABWE (our overseas church charity for 2017-19). 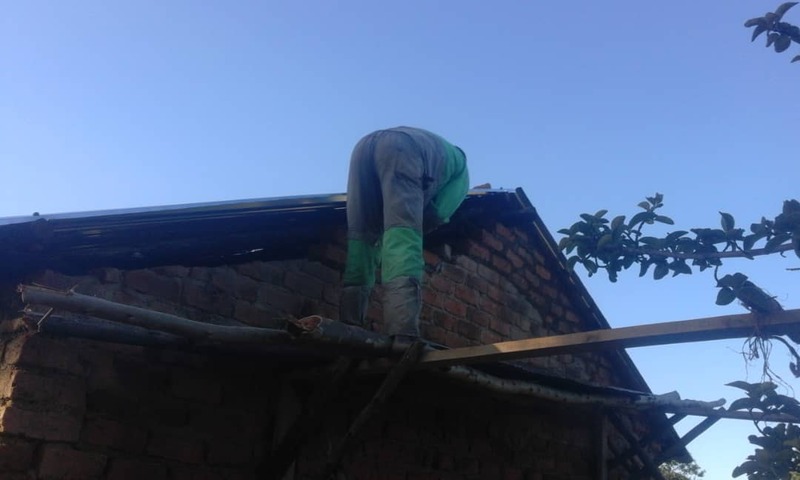 We have been giving financial support for the materials for the rebuilding of the church; local labour is actually building the church. 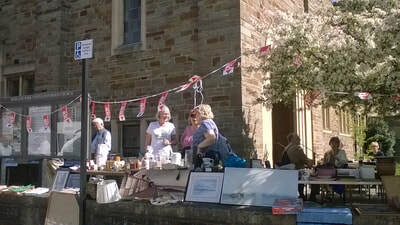 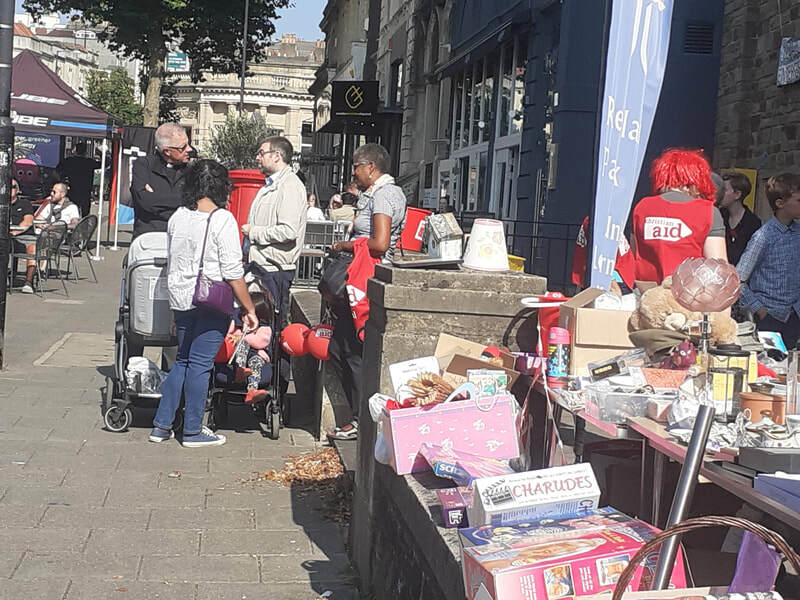 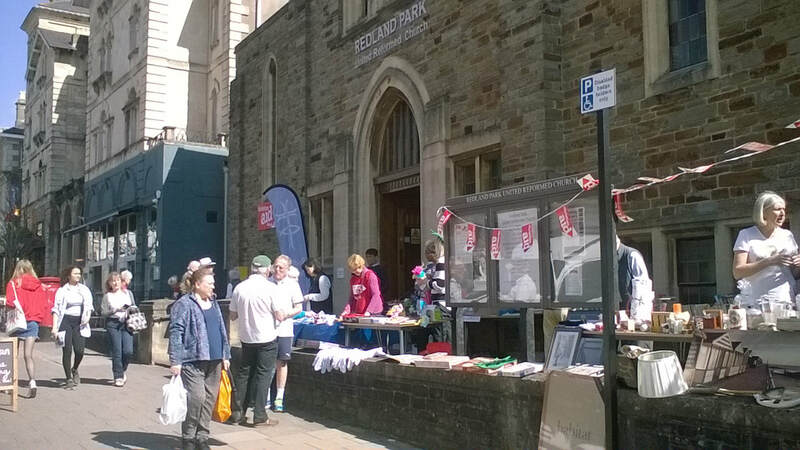 Redland Park Church is one of the Bristol churches taking part in the soup run to the homeless. Some friends from our Korean church also take part. We organise this for every Saturday in October each year, and provide soup, sandwiches, cakes, chocolate, toiletries, clothes, and anything that might be useful - most provided by members of the church. 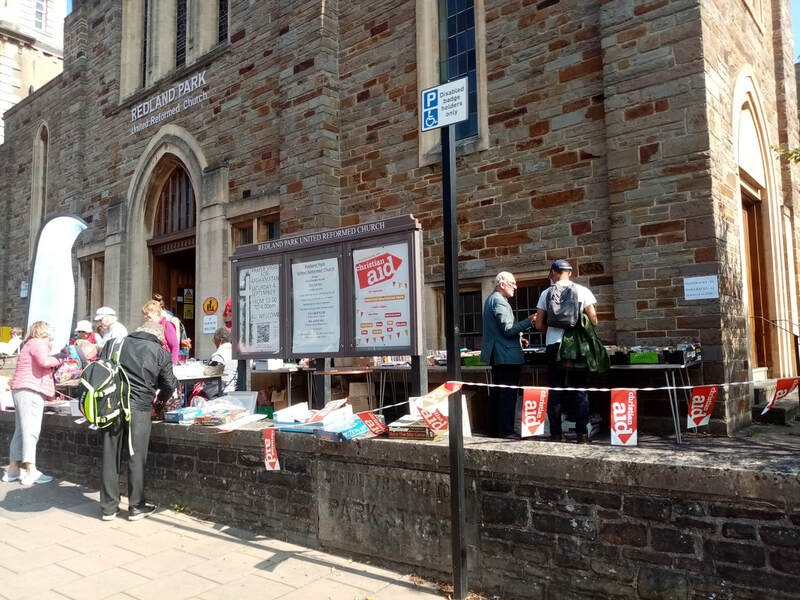 We also supply copies of the small Survival Handbook, full of useful information for people without a settled home to find information on benefits, where to find food and drink, and a possible roof over their heads - temporary or permanent. 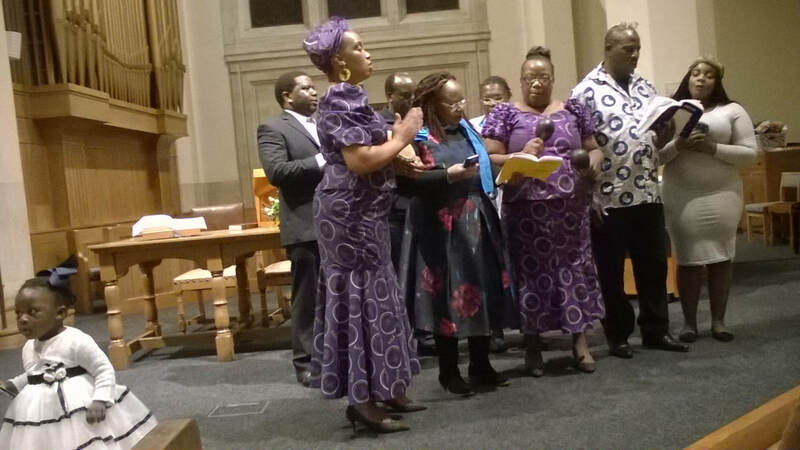 On Saturday 6 October, we held an evening event to raise funds to go towards rebuilding the Verenga-Mukoku Church in Zimbabwe. This included a choir from the Bristol church of the Reformed Church in Zimbabwe (two of whose members also come to Redland Park URC) plus food from Zimbabwe, Jamaica and Britain. £154 was raised on the night, with more to come. 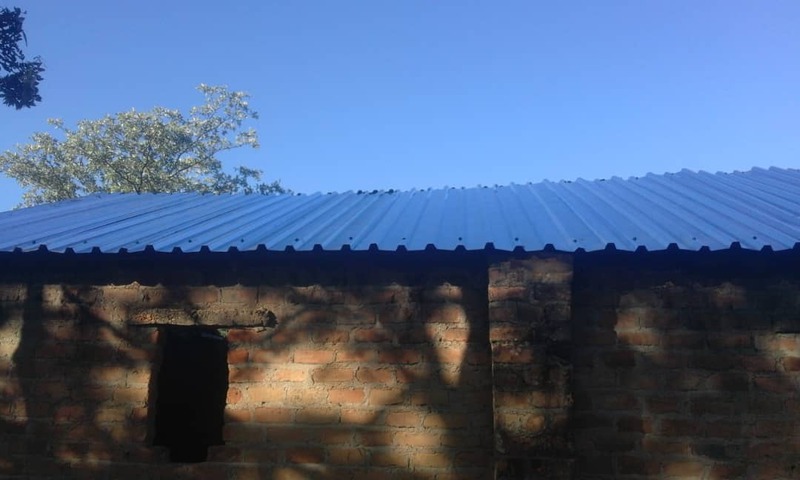 Our fundraising is paying for materials for the rebuilding, with local people providing the skills and work. 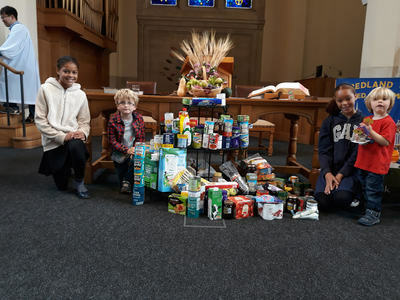 Harvest was celebrated in Redland Park on Sunday 30 September. 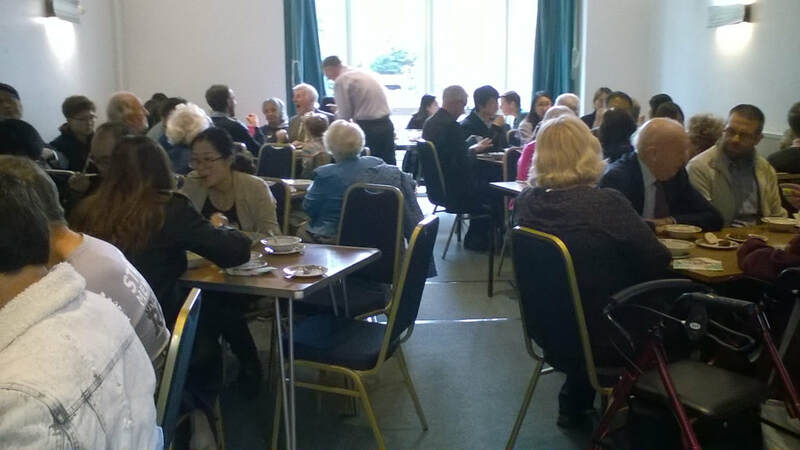 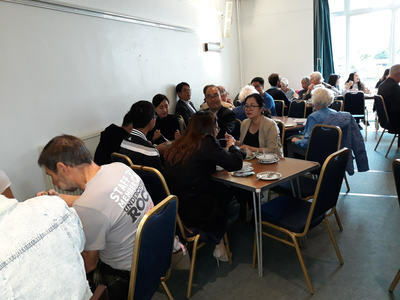 There was a great display of the food donated by friends and members of the church which will go to the Night Shelter and the Food Bank, followed by a Harvest lunch of two types of English soup, two Korean soups, and followed by various desserts. 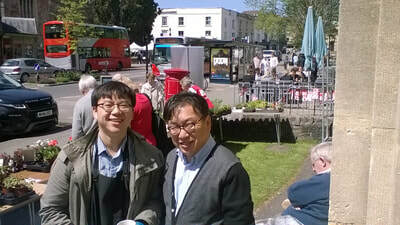 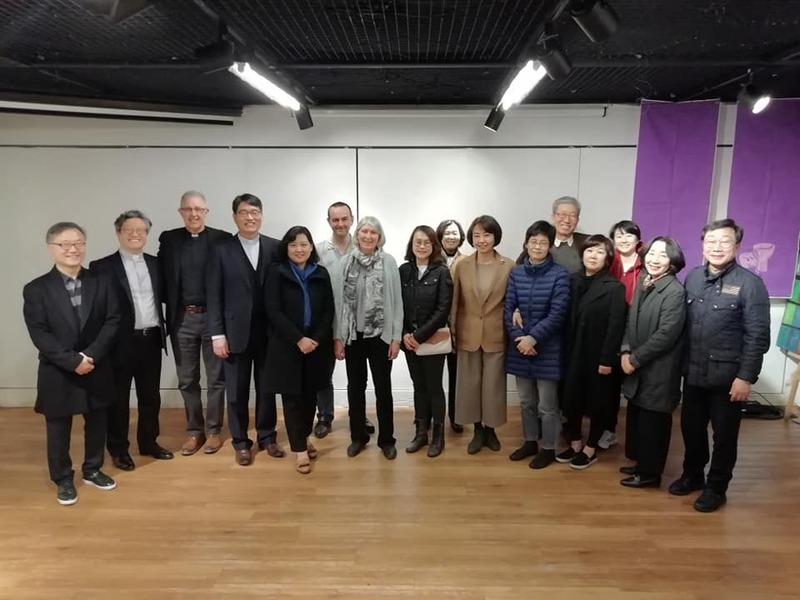 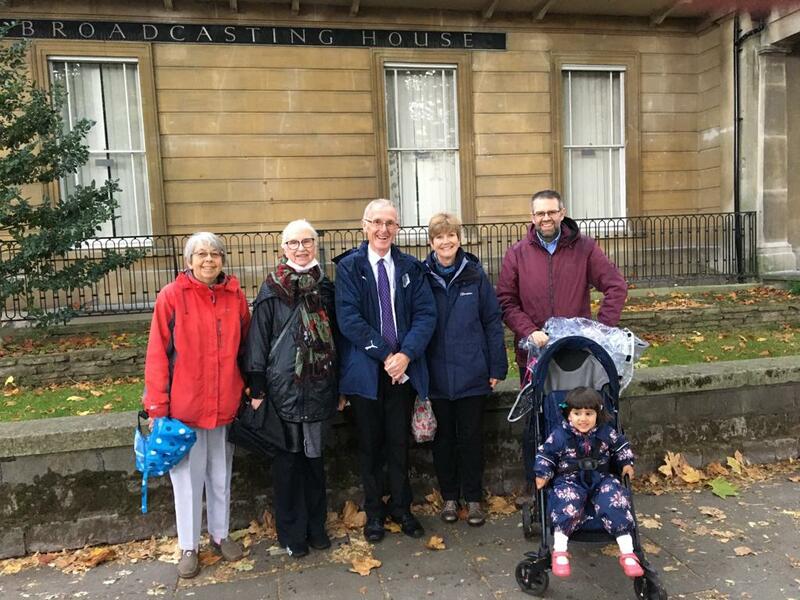 Afterwards, it was reported that £185 had been raised by Redland Park for their two charities (CLIC Sargent and the Verenga-Mukoku Church in Zimbabwe), with further monies raised by the Korean Church for theirs. 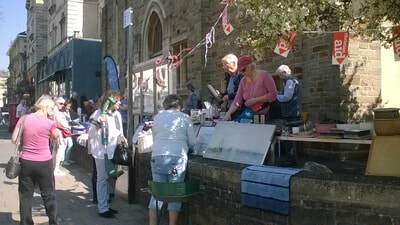 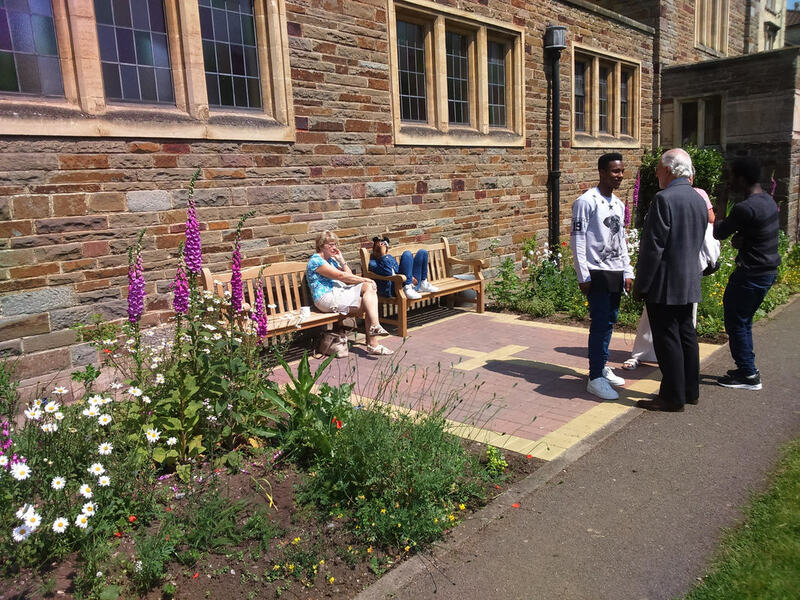 This holiday club began with a creative arts day on Monday 25 July, with sculpture and a tour of the RWA; Wednesday 27 was a trip to Berkeley Castle and the Butterfly House; Friday 29 include gospel singing and a concert after lunch as part of Clifton International Music Festival. 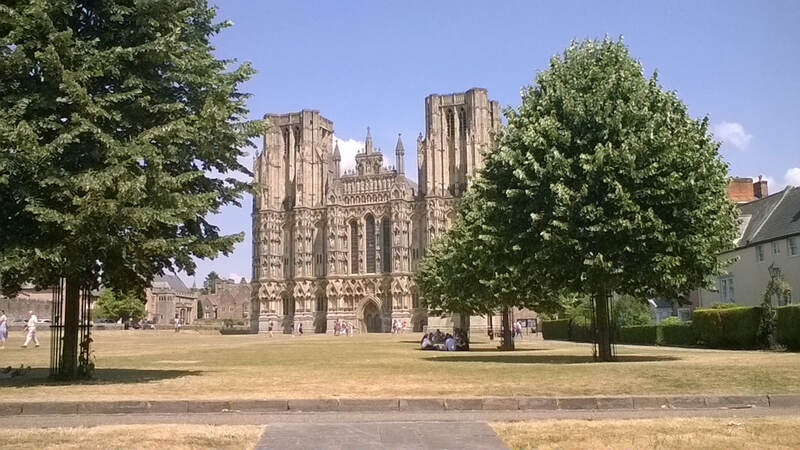 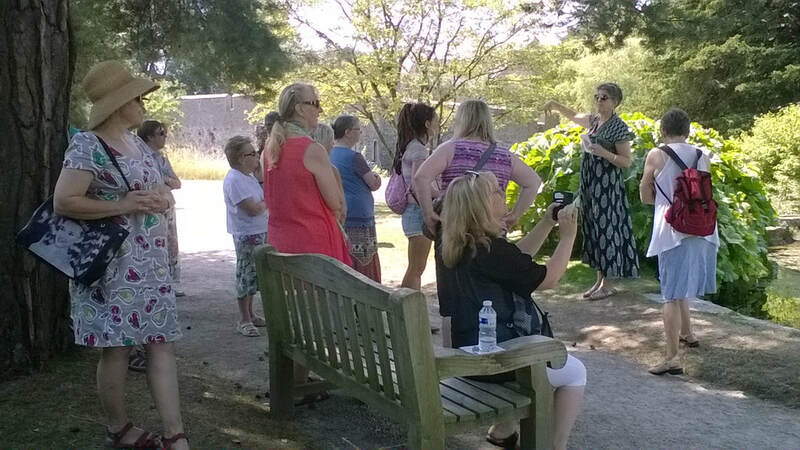 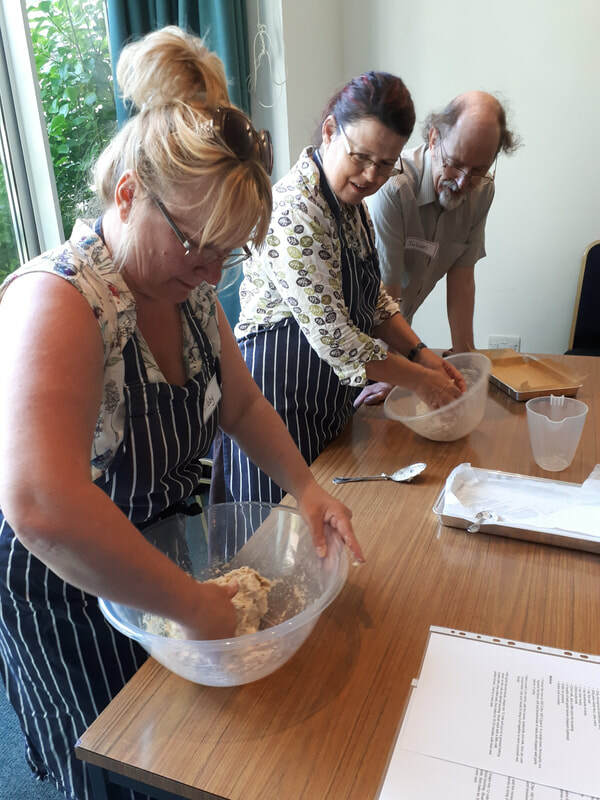 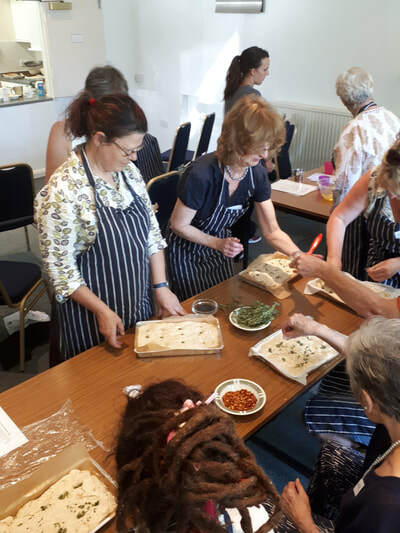 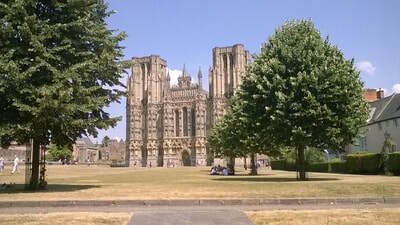 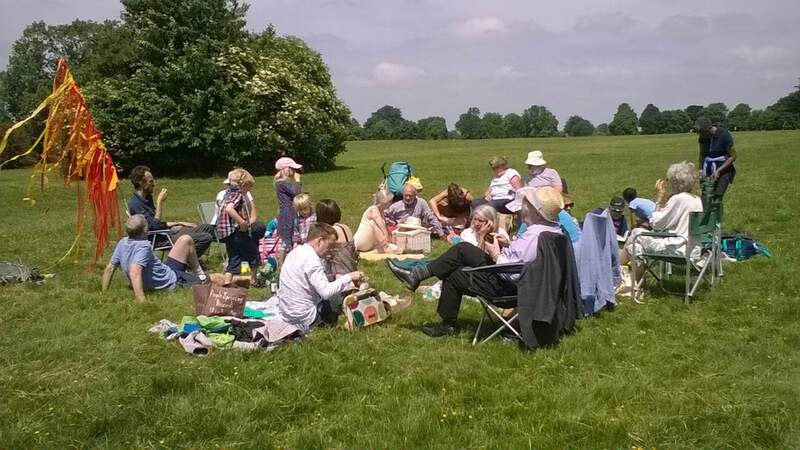 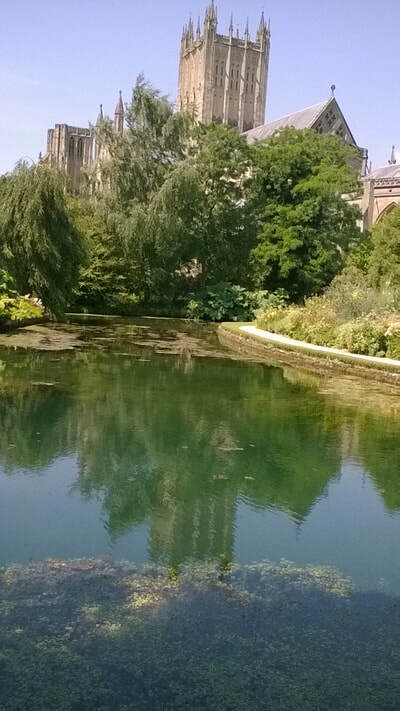 Monday 2 July was a bread-making day followed by a guided tour of the Downs with a butterfly expert; Wednesday 4 was a tour of the Harbourisde, Poole's Wharf and the M Shed while Friday 6 included a trip to Wells Cathedral and Palace. 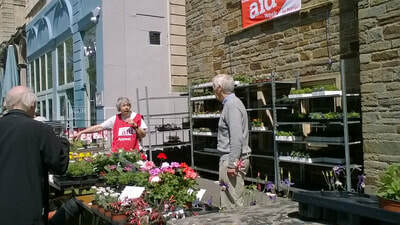 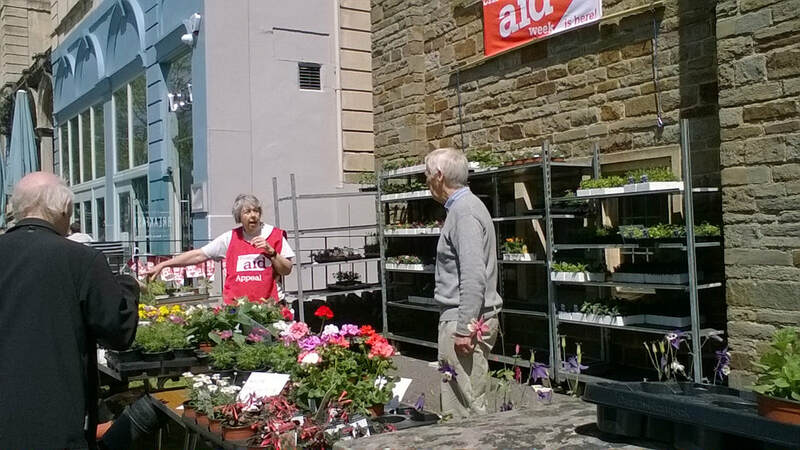 CHRISTIAN AID WEEK AT REDLAND PARK URC - our House! 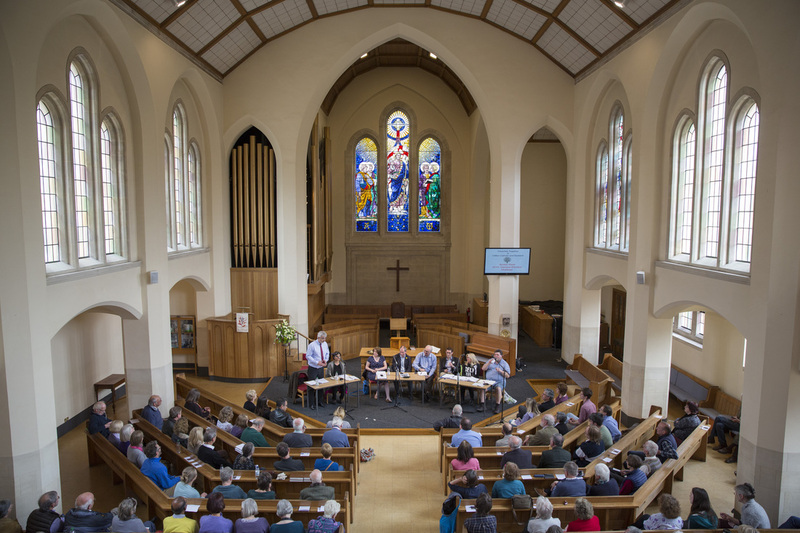 Walking the Way is the United Reformed Church’s exciting focus on lifelong Christian discipleship and mission. 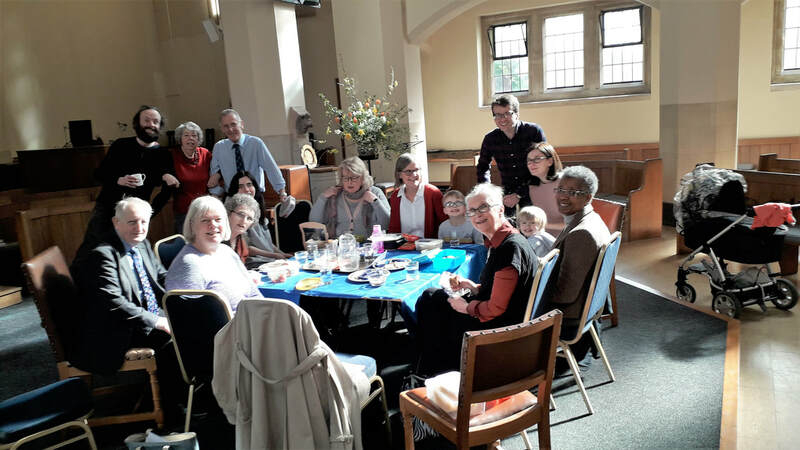 It moves beyond a set of programmes into the world, where each step we take is accompanied by Jesus, helping us to bring about change in our own lives and, ultimately, in Church culture and society. 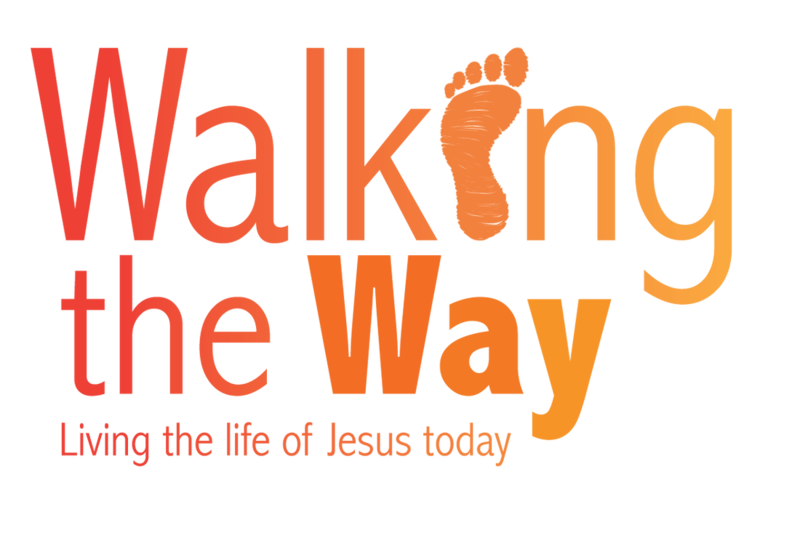 As you engage in Walking the Way, we hope your understanding of what being a Christian disciple means will deepen. Who knows, you may grow beyond your wildest dreams, living as a disciple in all parts of your life. 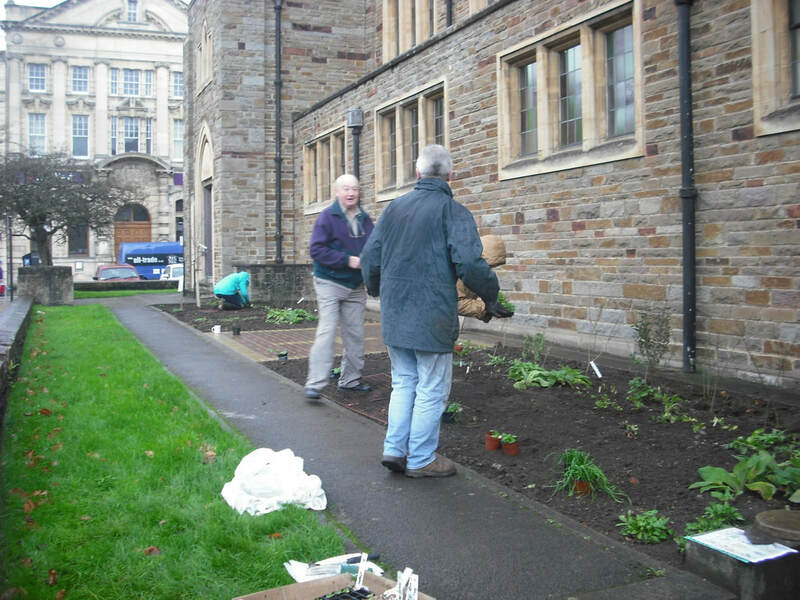 Redland Park URC is one of the churches taking part in this project from January to March 2018. 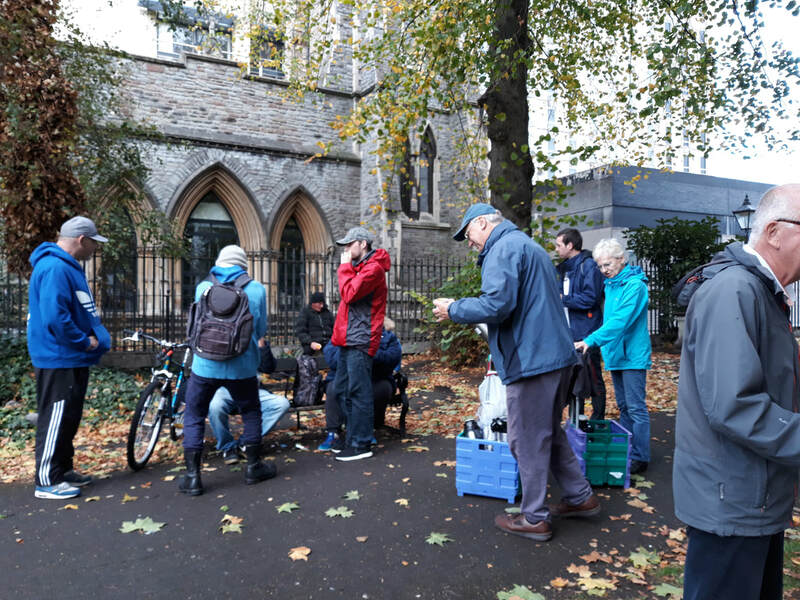 The Bristol Churches Winter Night Shelter aims to offer a safe place to sleep and a hearty meal for homeless guests over the winter months. Over 400 volunteers registered and were trained, and then divided into three shifts; the evening shift welcomed guests, made up beds, helped prepare dinner then guests and volunteers ate together. The overnight shift talked or played games with the guests, and stayed overnight in case of problems. 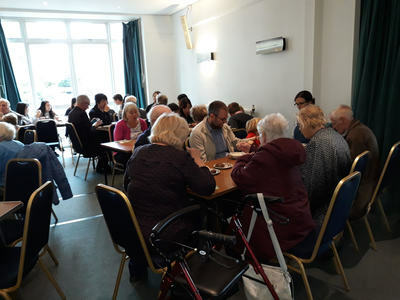 When the morning shift arrived, they could leave, and these volunteers put away beds, helped serve a light breakfast and cleared up. 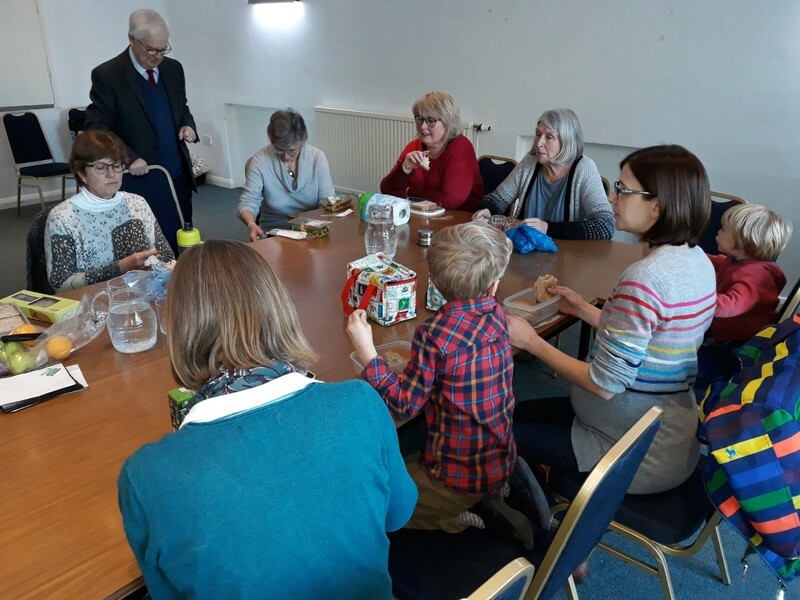 The guests are very grateful for a settled base for three months, especially when the weather is so cold. 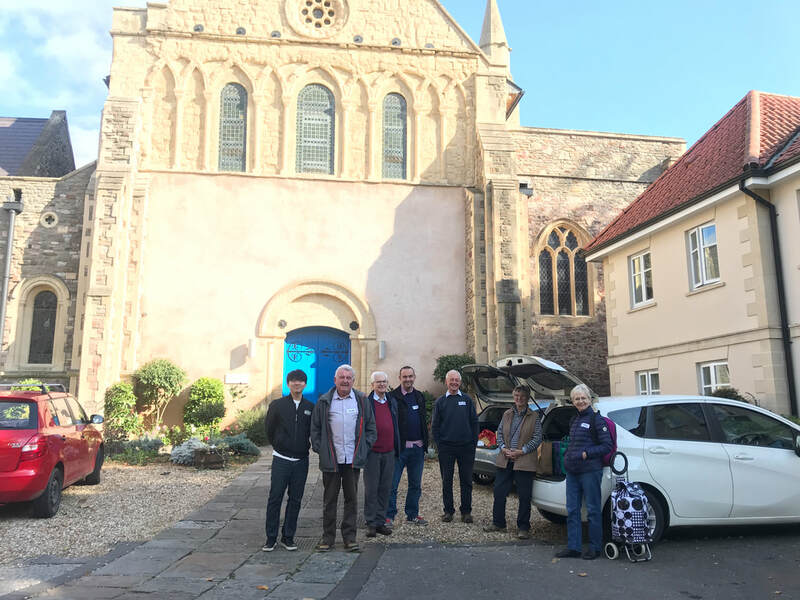 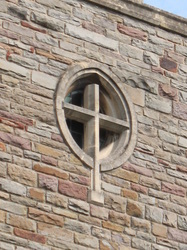 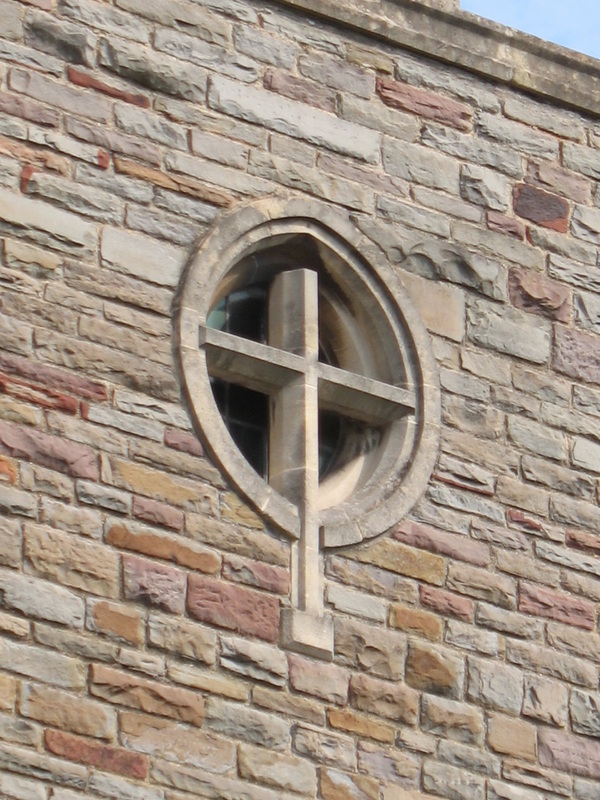 Volunteers from Redland Park worked at the Tyndale Baptist Church which has suitable premises, and this was over the first six weeks of the project, on Tuesday nights/Wednesday mornings. 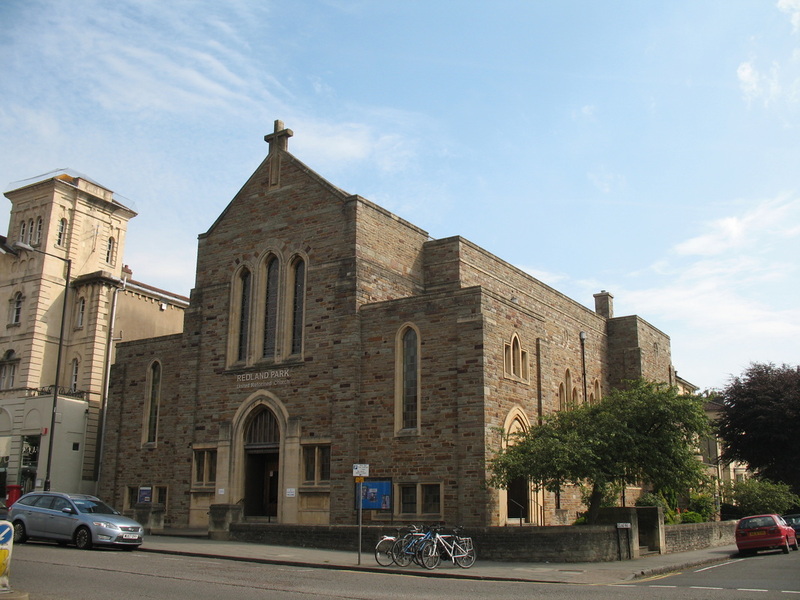 The second half of the project, mid-February to the end of March, will take place at the 7th Day Adventist Church in Montpelier. 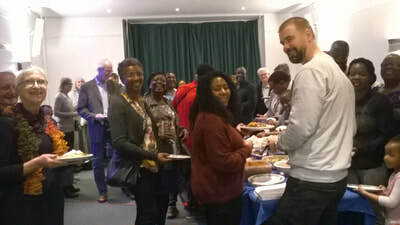 All guests were chosen by St Mungo's Bristol Bread and Butter Pudding anyone? 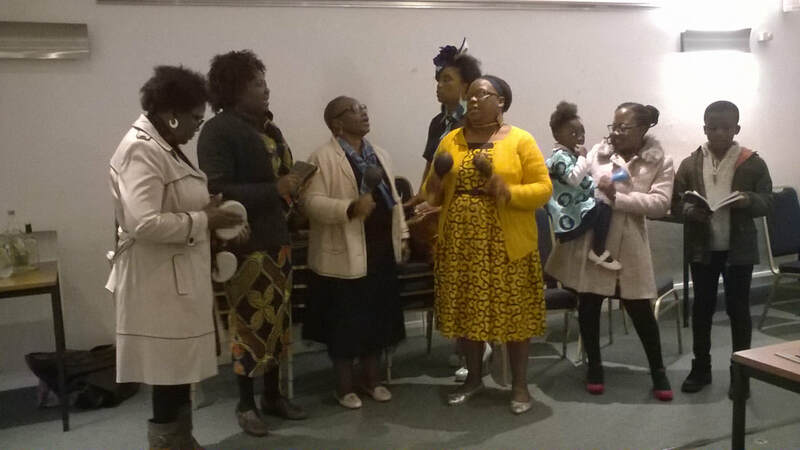 The Verenga Mukoku Church in Zimbabwe is our overseas charity for this year, and it is the family church for Truida Mutare. 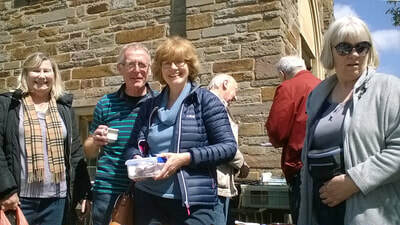 Our fund-raising is to help pay for materials to rebuild the church, and local skills will provide the labour. Our African Evening on Saturday 18 November included some of the choir from the Reformed Church of Zimbabwe in Bristol, and they sang some beautiful hymns for us; their pastor told us a little about the churches in the cities and rural areas in Zimbabwe, as well as praying with us. 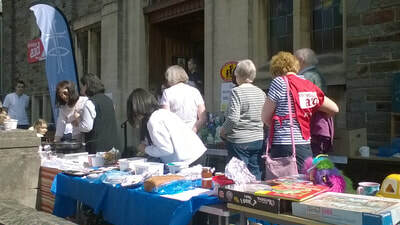 We raised the grand total of £323 (and counting) so thank you to everyone who came or bought tickets anyway, who provided food, who sang, and who made donations. 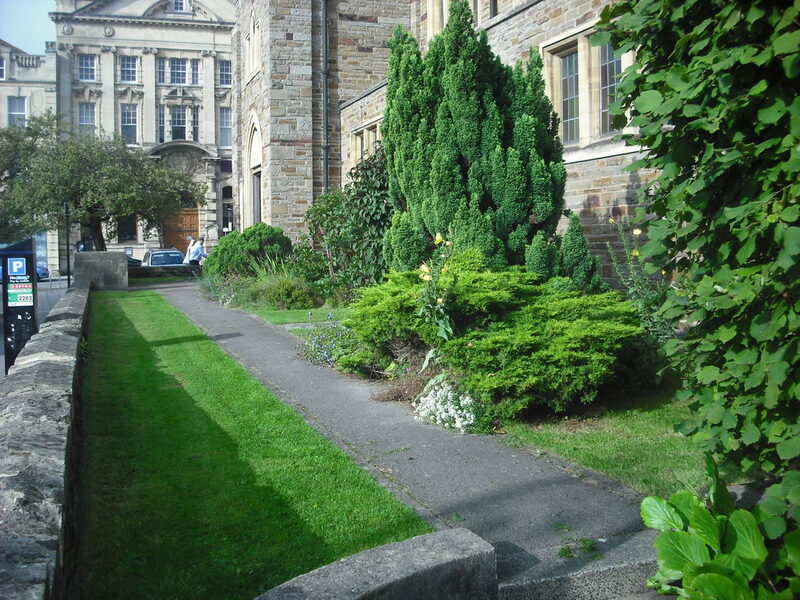 Redland Park URC has a small side garden on Redland Park itself which was overgrown and full of bushes and plants needing re-siting. Thanks to a grant from Bishopston, Cotham & Redland Neighbourhood Partnership matched by fund-raising from the church, it was able to completely transform the two beds into a wildflower garden with a developing hedge at the back, all for the benefit of pollinators such as bees and butterflies, as well as birds, together with new paving to replace some crazy paving which was becoming dangerous. This was also to provide a quiet area for residents and local workers to sit and enjoy. 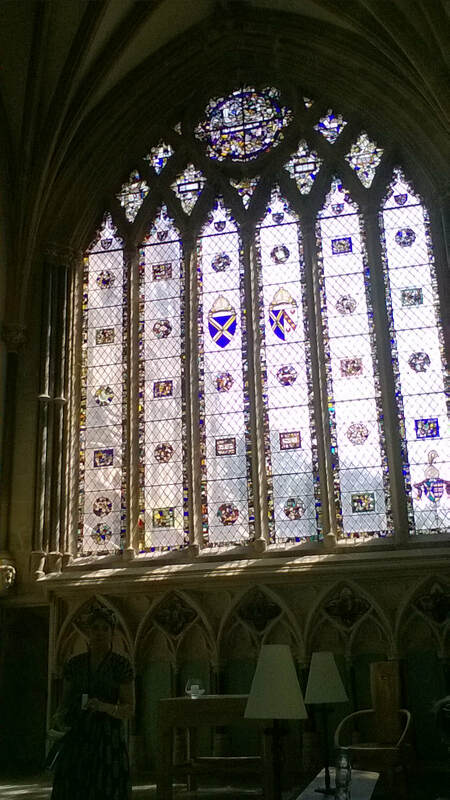 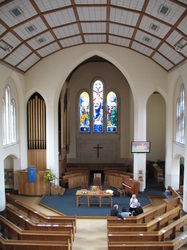 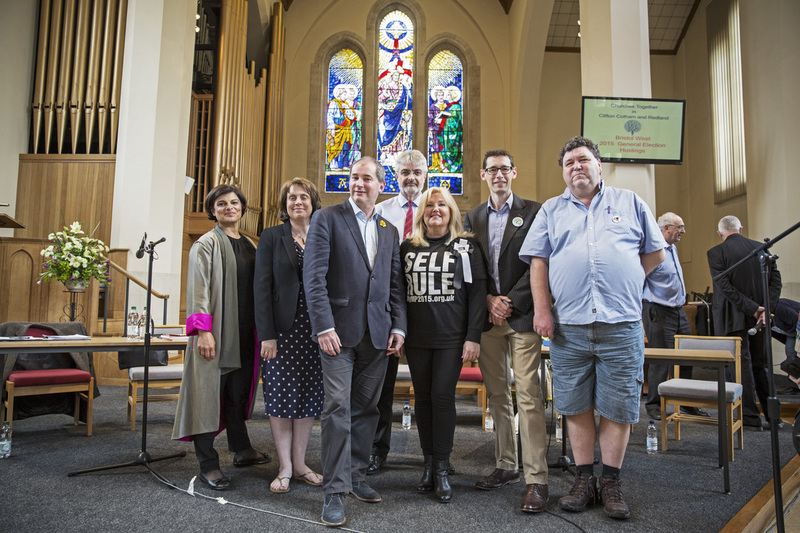 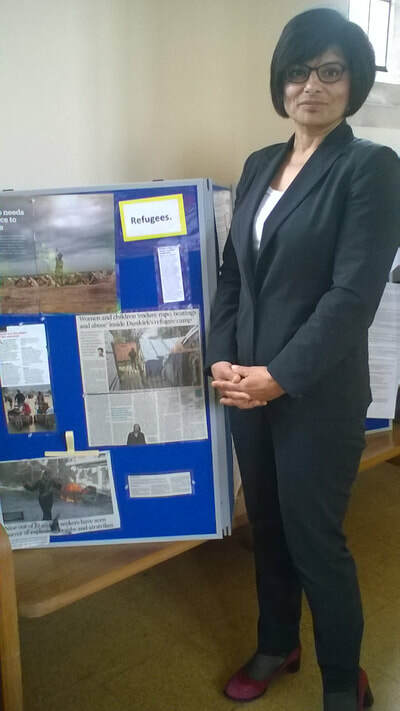 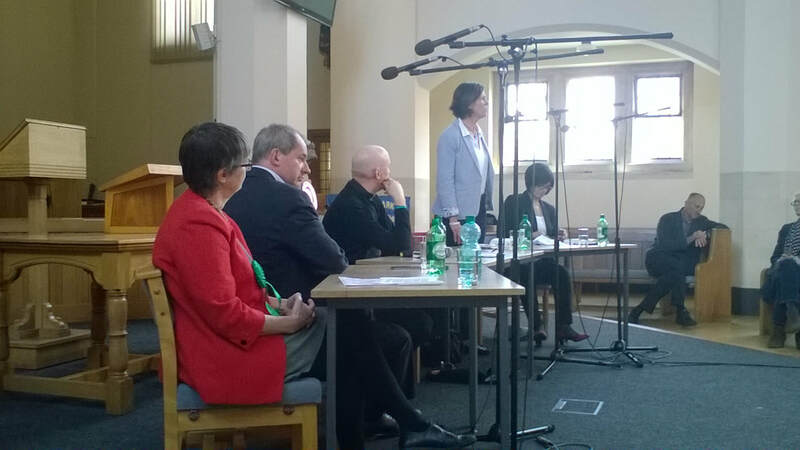 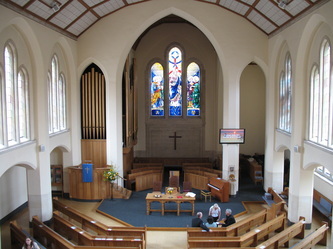 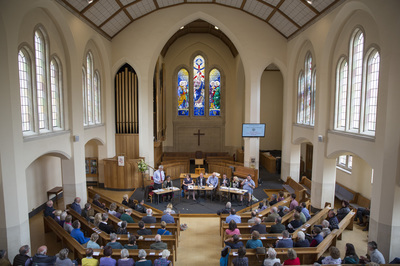 Redland Park URC was host for the local churches' hustings in April 2015, prior to the general election of 7 May. 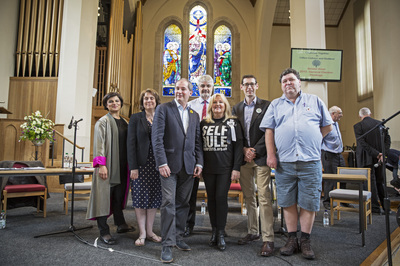 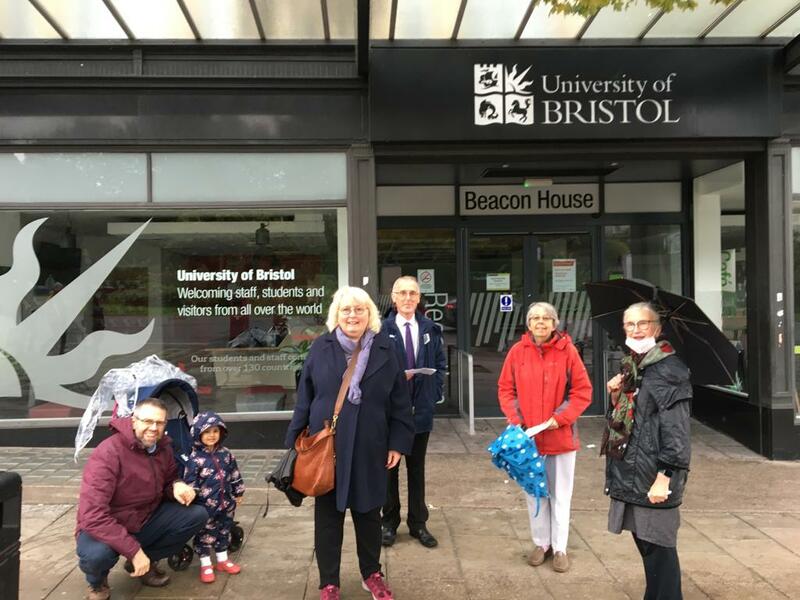 Seven candidates from Left Unity, UKIP, Independents for Bristol, Greens, Lib Dems, Conservatives and Labour, gave their manifesto and answered questions from the large audience. 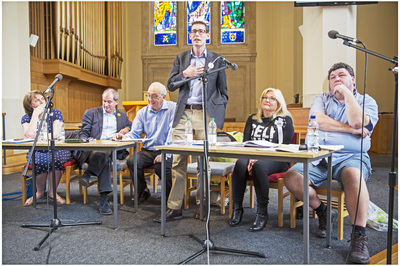 From Redland Park, John Neugebauer chaired the meeting, and the minister, Dougie Burnett, opened and closed the session.